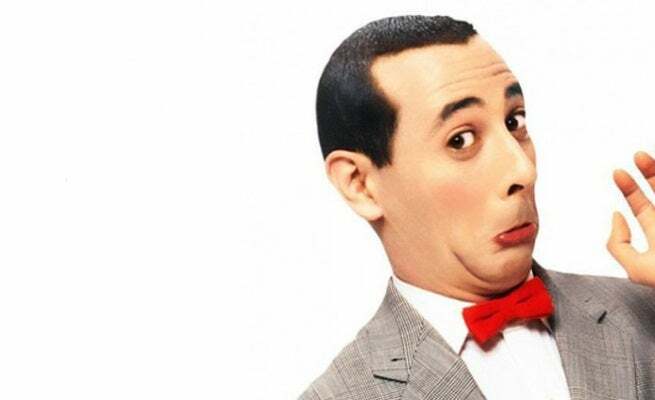 Returning star Paul Reubens has revealed that Pee-Wee’s Big Holiday has begun filming. The film sees Reubens returning to his most popular character, Pee-Hee Herman, for a new film that is being produced by Judd Apatow and distributed via Netflix. Pee-Wee’s Big Holiday will tell the story of Pee-Wee’s first ever vacation, and the hijinks that are certain to ensue.